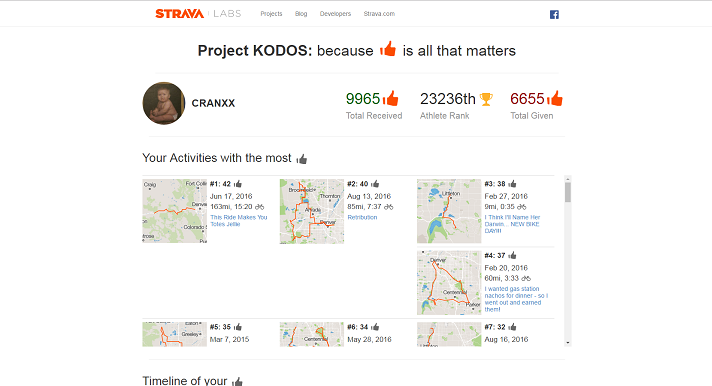 Project KODOS is another tools created in the Stava Labs. The point of KODOS is to show you an overview of your Kudos history, how much you’ve received and how much you’ve given. 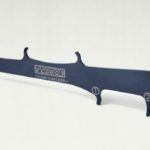 Sign me up for FREE bike maintenance tips, tool reviews, and directory updates! Project KODOS is another tools created in the Stava Labs. The point of KODOS is to show you an overview of your Kudos history, how much you’ve received and how much you’ve given. 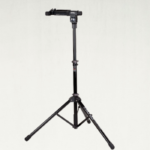 A lightweight, compact, adjustable repair stand offered at an inexpensive price. Although lacking is some areas compared to more expensive stands, this stand gets the job done. Cranxx is the Admin for the site. At CRANXX it is our mission to provide the most comprehensive information, reviews, comparisons, tips, news and shopping links in the cycling community for bike stands, bike trainers, bike tools, bike computers, bike power meters, bike lights and bike maintenance and repair. We will provide the level of information and user experience that we would want to have. Our goal is to become the destination for information on current bike gear & tool trends. We will create and curate content from around the web and from our own experience.